DESCRIPTION OPEN HOUSE CANCELLED FOR BAD WEATHER. 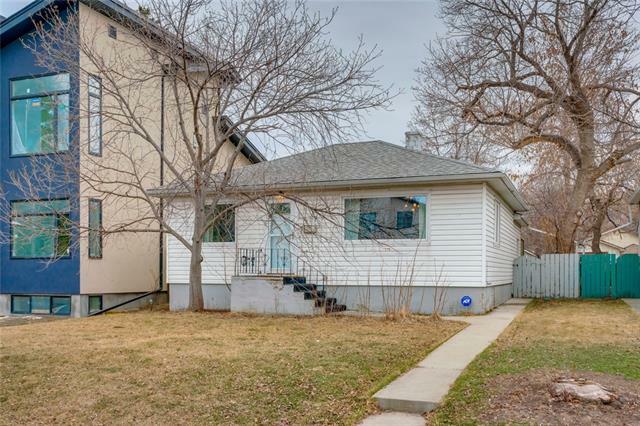 !Mere words fail to describe this absolutely stunning 3 bedroom two storey attached infill in sought-after Mount Pleasant, on a tree-lined street close to local parks & schools. 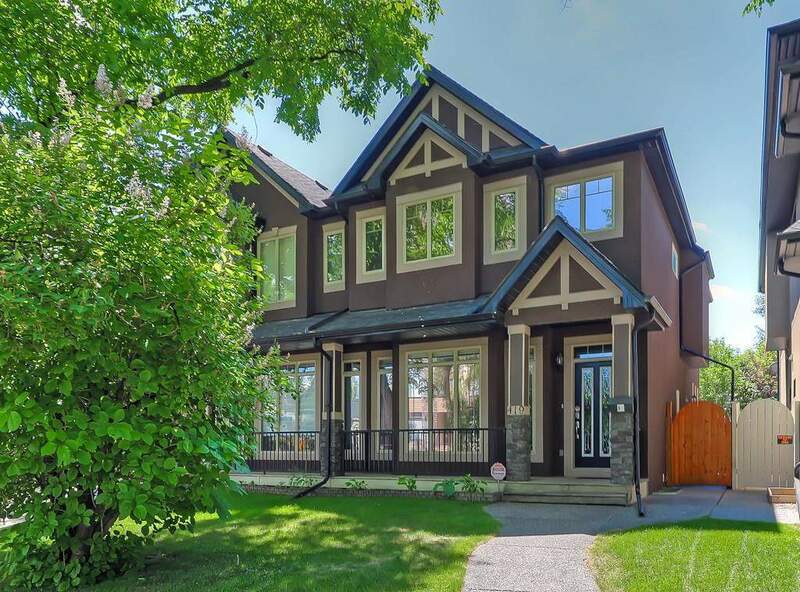 This beautifully appointed home boasts 9ft ceilings & rounded corners, acrylic stucco exterior, low-E windows, Brazilian hardwood & slate tile floors, A/C, double detached garage, sun-filled living & dining rooms & bright family room with gas fireplace. Unfinished lower level with roughed-in inslab heating & plumbing, private South yard with a HUGE Brazilian hardwood deck with gas bbq line, 2nd floor laundry with sink & cabinets, guest bath with vessel sink & gourmet maple island kitchen with stainless steel appliances, granite counters, raised eating bar & walk-in pantry. Three bedrooms up - including the master retreat with 3-sided fireplace, walk-in closet & jetted tub ensuite with skylight, double sinks & separate shower. 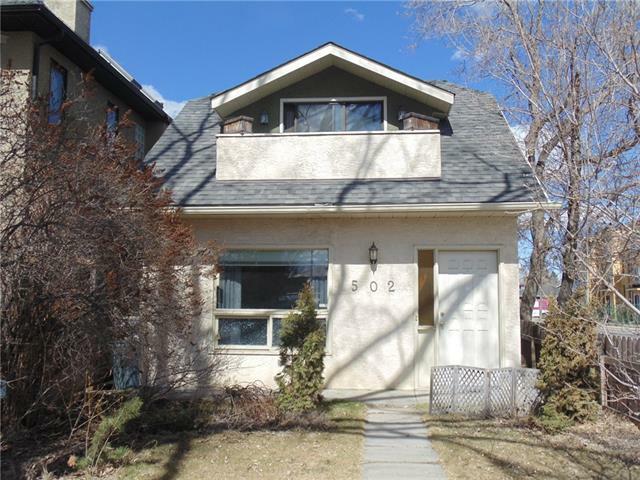 Pride of ownership & minutes to the Downtown & all amenities...this truly is a stunning inner city home! 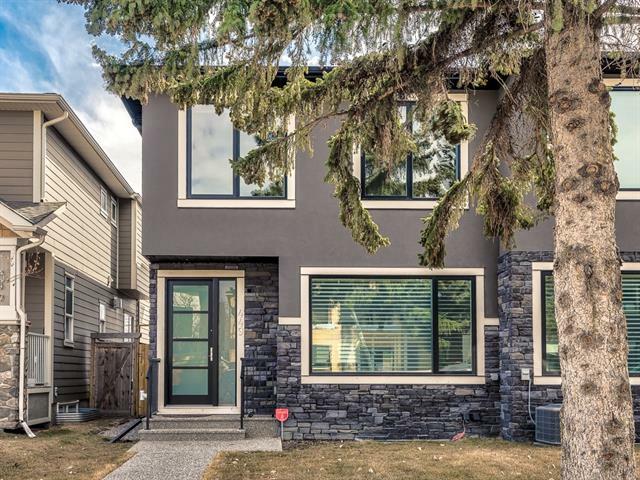 419 28 AV Nw, Calgary, Alberta, MLS® C4198354 T2M 2K7 is a Attached, 3 bedrooms, 3 bathrooms, approximately 1,694 Sq. Ft. Listing price 639,800.00. This property was built in 2006.